Selena was born and raised in Pacoima, California. Graduated from Sylmar High School in 2000. Prior to joining the SLG Family she had previous experience in the customer service and client relations working with Executive Suites and realized she wanted to do something different and found the opportunity to join The Simon Law Group. 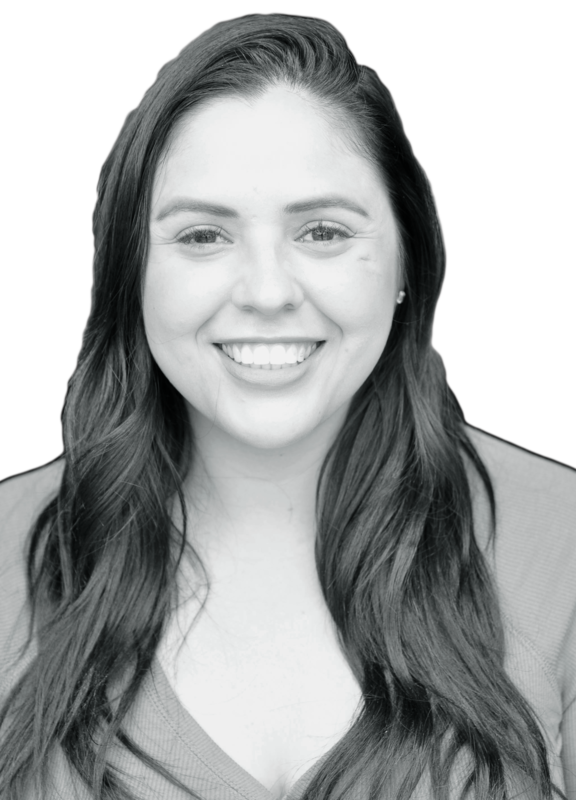 Selena’s eagerness to learn and grow makes her a great asset to the pre-litigation department at The Simon Law Group. Selena loves to spend time with her son and enjoys being a basketball mom. When she’s not being the fab mom, she enjoys watching sports and having a ladies night out. She is always open to learning new things and looks forward to growing alongside The Simon Law Group.